Everything Korean has become a hit in our country in just a short span of time: from series and music to makeup and skin care products. 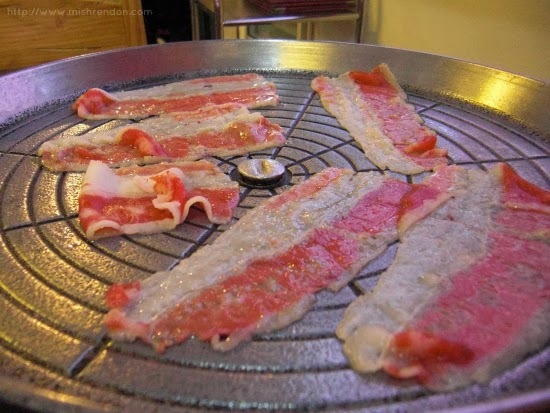 Nevertheless, it is undeniable that the best thing Koreans have introduced to us is their cuisine. Eating Korean food gives us such an experience that could make us feel like we are actually in Korea. 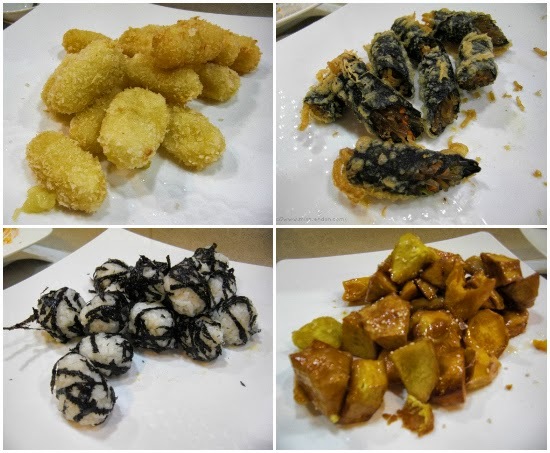 We see more and more Korean restaurants all over the metro nowadays and one of the restaurants that offer that authentic Korean cuisine experience is Matgalne Korean Restaurant. 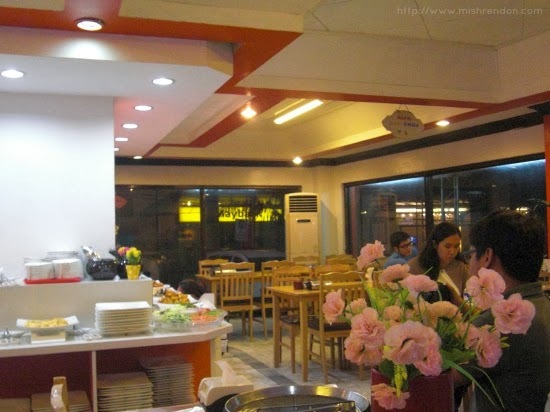 This cozy restaurant located in Kalayaan Ave. (super near A Venue mall!) 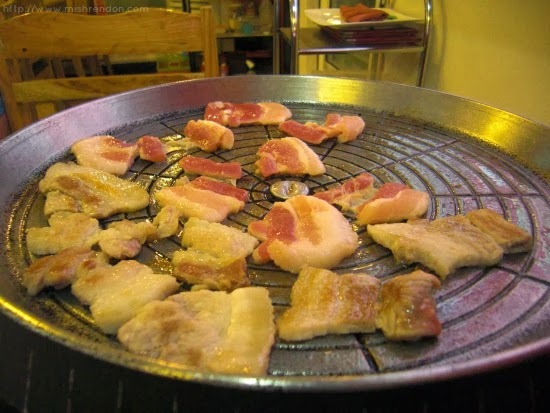 offers nothing but real and yummy Korean food. In my opinion, the laid back ambiance makes you feel like just relaxing and indulging on authentic Korean cuisine with your colleagues after a long day at work. I am pretty sure that young professionals from the area frequents this place. 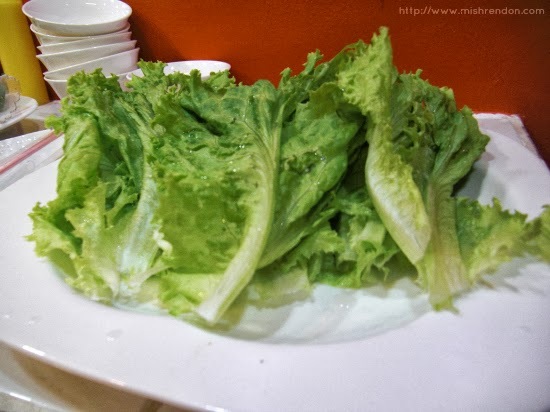 What makes Matgalne Korean Restaurant different from other restaurants of the same kind is that they offer their dishes for such an unbelievably low price. Don't worry cause you're up for a definitely satisfying meal. 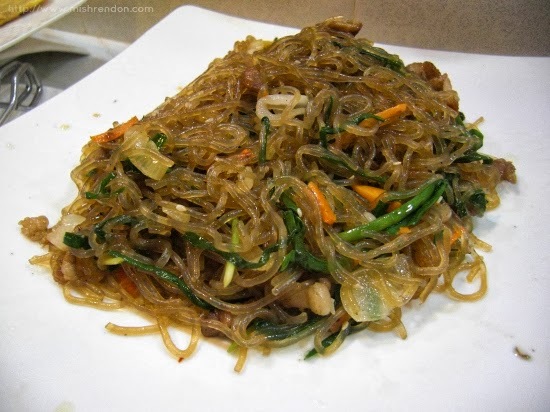 Japchae would always be one of my favorite Korean dishes. I like it not because it was one of the first dishes that I have tried but because it is something that I could eat anytime. You can never have enough of these noodles. The best thing about Japchae in Matgalne is that you could always go back for more! 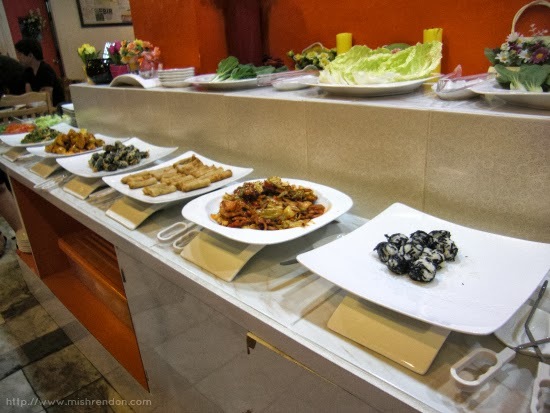 Aside from such, there are also numerous buffet options such as egg pancakes of different sorts, kimbap, sweets for dessert, and more! The highlight of the night would definitely be rolling up your Pork Belly and Beef Brisket in the fresh and healthy greens as they would do it in Korea. I wish I did not have coffee prior the dinner because I felt like I was already full after just one round in the buffet table. I prefer the Beef Brisket more because it has less fat, but the pork belly also tasted really well. 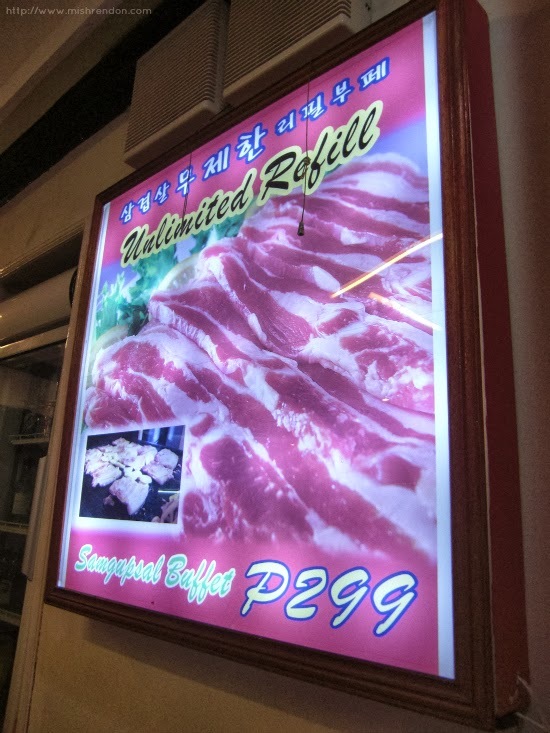 For me, this Korean specialty tastes clean and all good! 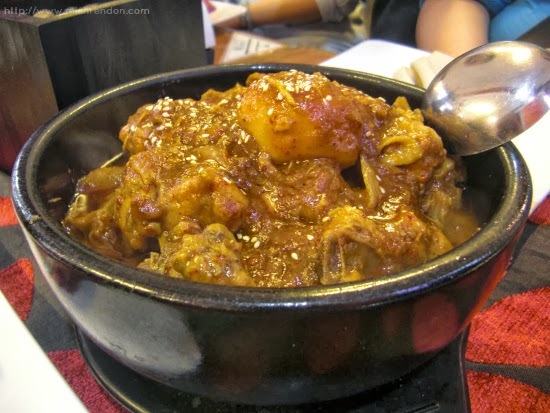 Aside from the Beef Brisket, my favorite would definitely by the Korean Chicken Stew that Ms. Windy Park of Matgalne specially served for us. We were told that it tastes like adobo, but I liked this one better! It's a little bit spicy, but absolutely tasty! 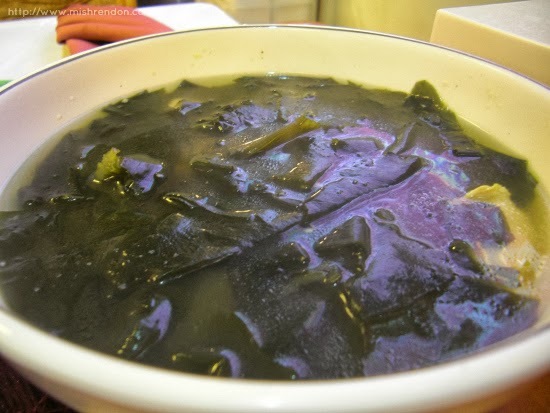 The seaweed soup was also a nice addition to our meal because of the clean taste. This soup is actually eaten by mothers after giving birth for at least one month to cleanse their bodies. Had I known of this when I gave birth, I would have given it a try! PS, Don't forget to check out their Facebook page: https://www.facebook.com/matgalne on how you could get a 10% discount! 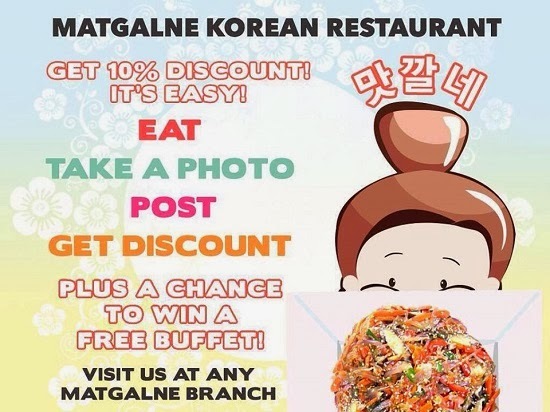 As part of the Matgalne Korean Restaurant admin team, we would like to say thank you for helping Matgalne in letting people know that we serve good quality food at a good price. 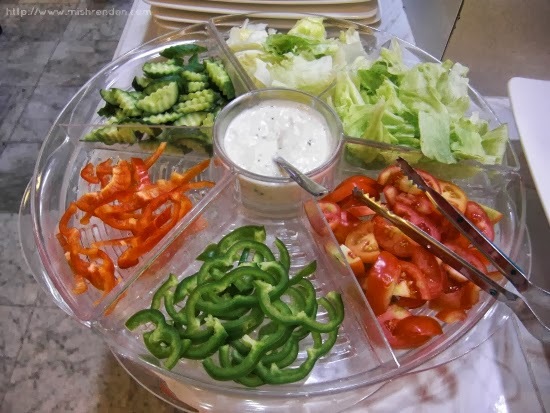 We have ended the 10% discount and the free buffet raffle promotion. But as we all know, Matgalne has always something new to offer. For our November promo, we are giving away a BRAND NEW Samsung Galaxy Note 3. Costumers will get one raffle entry every time they dine from November 11-22, 2012. But we want to make it more exciting, when they dine on 11/11, costumers will get 11 raffle entry for more chances of winning. And if they are busy and can't come on November 11 we have 100 packed lunch available for delivery. November 11 is going to be a special day for each and everyone of us. We need help from you in extending our message to the people. Please help us spread the word of our upcoming promo because portion proceeds on 11/11 will go to DTC (Dynamic Teen Company) to be received by no other than Kuya Efren Penaflorida (CNN Hero of 2009). Please visit www.matgalne.com for more information. 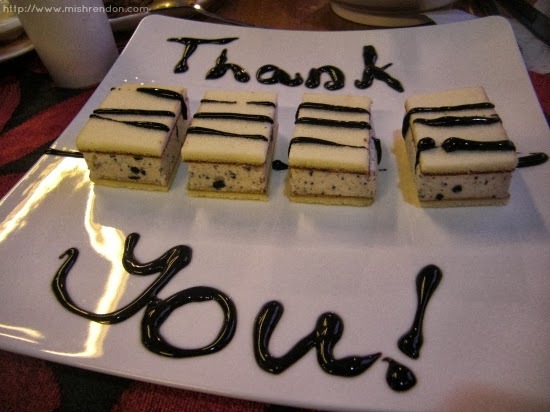 Again, we thank you and we appreciate your support!